Some blog owners want to emphasise the nature of the blog content, to the search engines. Given a properly developed blog, you can add meta tags, on a per blog, per page, and per post basis. The tags can indicate, to your prospective readers, what the blog - and each page and post - is about. 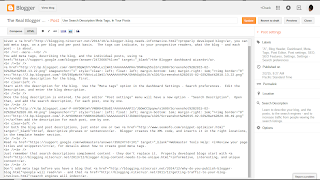 You add meta tags, describing the blog, and the individual pages and posts, using the Blogger dashboard wizards. Add a blog description, before you add the page and post descriptions. Add the description for the blog, first. Start with the description for the blog. Use the "Meta tags" option in the dashboard page Settings - Search preferences. Edit the Description, and enter the blog description. What Blogger won't (or can't) tell you. Blogger features and problems explained, using real life examples. Then add the page and post descriptions, one page or post at a time. Once the blog description is entered, the page editor "Page settings" and post editor "Post settings" menus will have a new option - "Search Description". Open that, and add the search description, for each page and post, one by one. Add each page and post description, one by one. Template code needs proper references to search description. With some meta tags, there is a discrete and separate pair of tags - there will be one tag that contains the per blog content - and a second tag that contains the individual per post content. With the Search Description, both the per blog and per post content is passed in one tag. When you add template code, you won't need any conditionals to determine whether you are in main page or post page display - the same tag will be used for both displays. Make all descriptions brief, and descriptive. 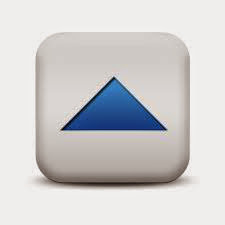 For both the blog, page, and and post descriptions, just enter one or two brief, descriptive phrases or sentences. Don't bother with meta keywords - they don't help, and may hurt, search reputation. Blogger creates the XML code, from the appropriate description - and inserts it in the right location, in the template header section. Note that you will index individual posts - and you write search descriptions for individual posts. You may, if you wish, index individual pages - and you may write search descriptions for individual pages. You can add descriptions for post pages, and static pages. You won't write search descriptions for archive retrievals or label searches - because neither archive retrievals nor label searches are (or should be) indexed by the search engines. Read Webmaster Tools Help: Review your page titles and snippets, for details about how to create good meta tags - and see my examples, in the screen prints, above. Use the SERP Snippet Optimization Tool, to make your search entries both compact and readable. If you are publishing a typical Blogger blog, your important content will be in "posts". When you read read Search Console / Webmaster Tools documentation, you'll see references to "pages". Their "pages" == your "posts". Write the descriptions carefully. Make each single character count. A search description can be a maximum of 140 characters (give or take a few, and this is important, too) - you will see the concept in the Optimization Tool. Make your 140 characters count - this is what your prospective readers will see, when they must decide whether to read your blog / page / post, or another. Allow 10 - 15 minutes to write a good, tight description, for each post. If you can spend a couple hours (or how many days?) writing a good post, you can take 10 - 15 minutes, to write a description of the post. Description, Title, and URL get limited space, in a search entry. Learn to describe your blog, and the posts, to the search engines - and increase traffic from people viewing the search listings. Just remember that search descriptions complement content - they don't replace it. Properly developed blogs start with informative, interesting, and unique content. A possible alternative / complementary technique, popular with some blog owners, is to put the post title ahead of the blog title. However you do it, don't add meta tags before you have a blog that people will read - and that search engines will index. And make the blog visible to the search engines. The search description should be a sentence with keywords instead of tags. cf http://blog.hubspot.com/marketing/how-to-write-meta-description-ht : "Some meta descriptions are spammed with keyword-stuffed content -- this is bad, and probably stems from an old-school understanding of SEO." "Cerulean Light Beam, holo, MOD Lacquer, swatches"
- it should be this: "MOD Lacquer Cerulean Light Beam swatches"
In my experience, the per-post Search Description field is what Facebook uses, after the post title, when a person clicks on the Facebook icon at the end of the post. When the Search Description is blank Facebook just seems to pick up other, likely unrelated, text on the page. What you are suggesting is called "key word stuffing" - and is used by the Blogger spam classifier, to detect spam blogs. Can you write a complete phrase or sentence, to describe the blog, and others to describe each post? Look at my examples. You may find a few search entries describing this blog, with that sort of random garbage, too. That's what I am hoping to correct (though with 2,000+ posts to correct / update, it's like bailing out the ocean). I did that describing the blog. But I'm really not sure how to do the description of each post. My suggestion "MOD Lacquer Cerulean Light Beam swatches" is to best of my knowledge a precise description of the blog post - in this case it's also the same as the title of the post. It's telling the name of the brand, the name of the individual polish from this brand and that the post is showing swatches. If I understand you that also is wrong? Why would repeating the post title encourage someone to read the post? "Learn to describe your blog, and the posts, to the search engines - and increase traffic from people viewing the search listings." "MOD Lacquer Cerulean Light Beam swatches"
What are "MOD Lacquer Cerulean Light Beam swatches"? What terms might somebody search, to come up with a search list that includes a link to your blog? If somebody came in your store, and did not know what to ask for, what sort of questions might they ask? This is something I didn't know even existed. Thanks for sharing that. Now I too have tons of posts on several blogs to edit. I have followed all your discussion. It really talking about adding description meta tags to blogger. Please can someone explain how to add keyword meta tags to every page on blogger. 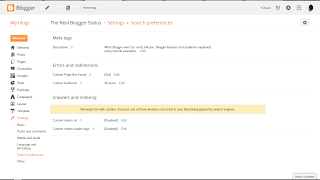 You add search description meta tags to every page or post, using the page / post editor - after you set a blog search description, using the dashboard Settings - Search preferences page. Meta tags are designed to emphasise the uniqueness of each page or post. You make each search description unique, for each page or post - and you word each one, carefully. Note the advice provided by the SERP Snippet Optimization Tool. You have a limited number of characters to work with - so make each character count! When you say 'You add search description meta tags to every page or post' you mean the labels right? I don't see any place for meta tags. 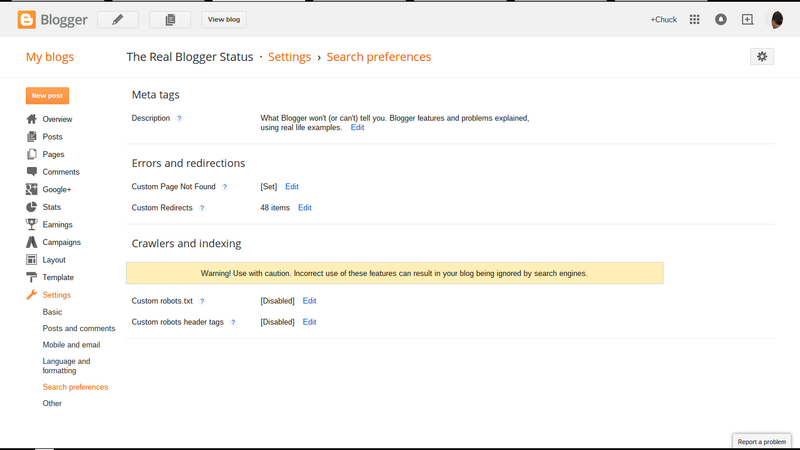 Did you setup the per blog search description, using Settings - Search preferences - Meta tags - Description? 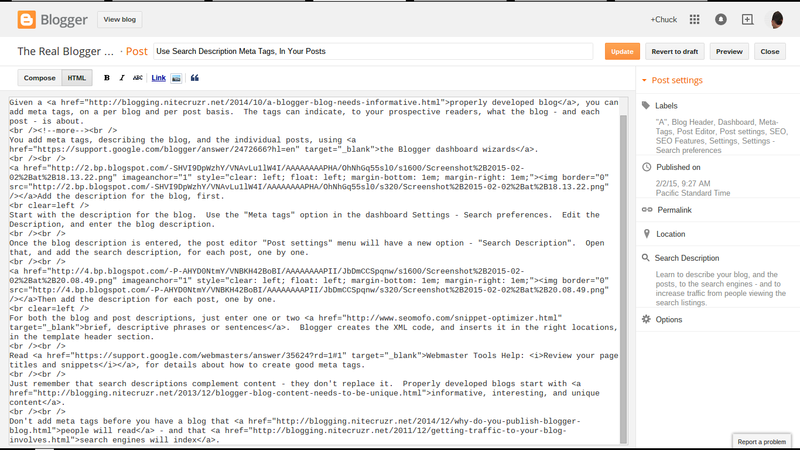 Get the per blog search description in place - then you will see a per page / per post search description, in post editor. And no, it's not "Labels". I write a one-sentence summary for each of my blog posts in the Search Description box, and I have no issues with it displaying when sharing the links on Facebook. However, I'm running into issues with my XML feed in Feedburner, which I'm using to send RSS-based newsletters with MailChimp. I want MailChimp to pull my post's search description as a teaser summary. They have the merge tag RSSITEM:CONTENT for the brief version, and RSSITEM:CONTENT_FULL for the entire post. I'm using the Content tag, but it's pulling the entire post, because the XML file has my entire post under the tag. Do you know how to direct Feedburner/the original feed to display the search description in the tag instead of the full post? I'm fine with someone using an RSS reader to see my entire post, but I want an email that displays the summaries for a week's worth of posts, instead of the full text. I believe I would setup two different FeedBurner feeds. The main feed would be for syndication to newsfeed subscribers, would use the post feed redirect, and would provide full feed content. A second FeedBurner feed would be for email distribution, would use "Email Subscriptions" under Publicize, and provide a "Subscribe by EMail" gadget for the blog. This feed could use the "Summary Burner" option under Optimize. I don't think that you can get the "search description" meta tags into the blog feed - but the FeedBurner "Summary Burner" should give you the ability to reduce email content.